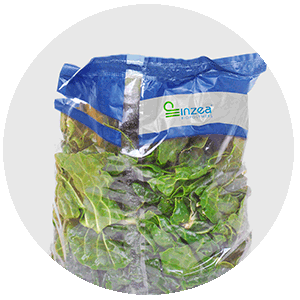 Transparency is now possible with INZEA®. 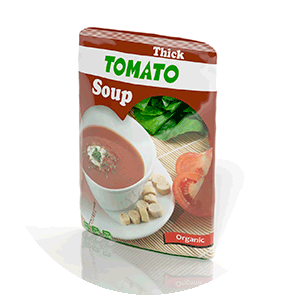 Excellent sealability and thermal shrinkage properties. Our sustainable polymers have the same functionality as conventional polymers but films can be valorized even when containing organic remains. It does not matter if the film is stained with food, everything will be composted. INZEA F15C, INZEA F18C and INZEA F19 are the material of choice for this application.